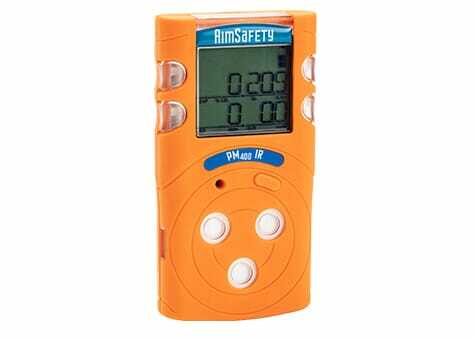 The innovative new AimSafety PM400 4-gas portable monitor brings enhanced convenience and flexibility to gas detection in hazardous environments. 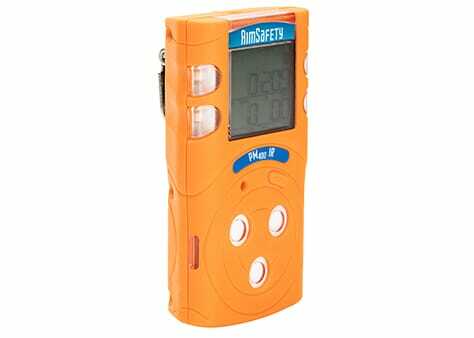 The ergonomic PM400 diffusion gas monitor simultaneously detects up to four gases, including hydrogen sulfide (H2S), carbon monoxide (CO), oxygen (O2) and combustibles (LEL). 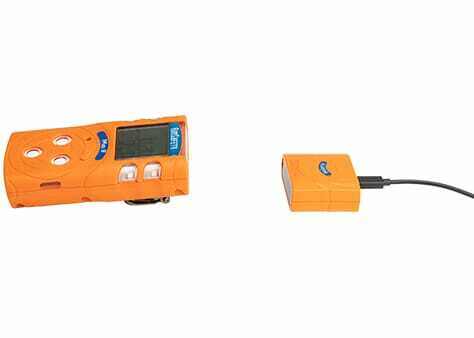 Interested in purchasing the PM400?